Newly elected French President Emmanuel Macron unveiled his Cabinet with women filling half of the 22 positions. Heavyweight posts like Defence and Labour went to women. Sylvie Goulard became the Defence Minister, while Murielle Penicaud took the Labour office. Olympic fencing champion Laura Flessel became the Sports Minister. The distinct gender even Cabinet granted offices like Health, Culture, Agriculture, Education and Digital Affairs to women. 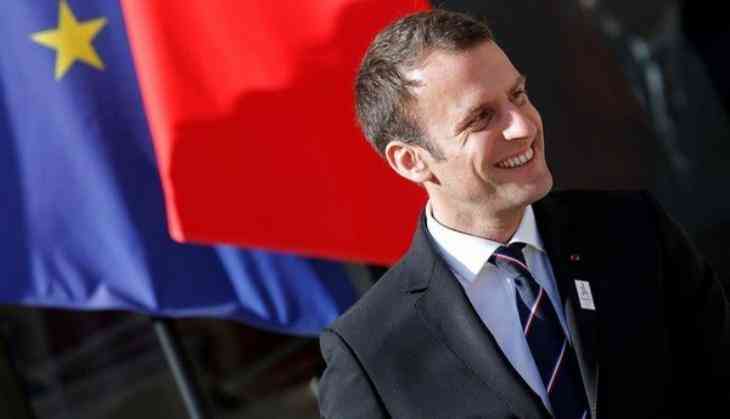 Macron, who became the youngest President in the French history, appointed Edouard Philippe, center-right politician of the Republicans, as his Prime Minister.